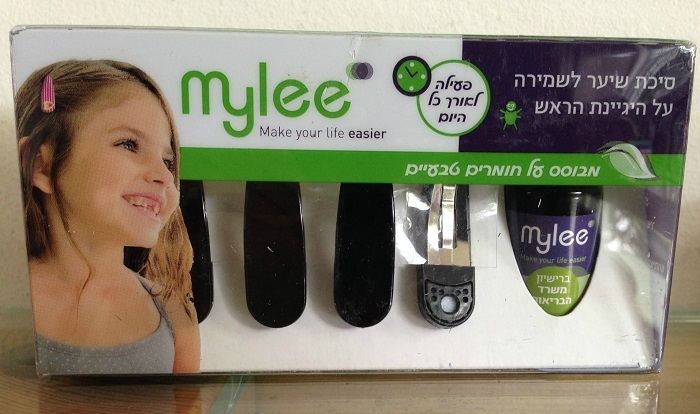 Mylee’s hair clips helps us maintain head hygiene by keeping lice away. Mylee is a natural product that enables effective use of Rosemarie extract (Hiprox) and Vitamin E to prevent lice. We tried it for a month and the head was clean the whole period of time. I always thought that lice is a nursery problem and that only small children are affected by it. As it turns out, the problem also exists in middle school. I don’t use chemicals and prevention is an important part of our fight with lice. But it seems that whatever I did, my daughter got infected repeatedly. This is why I was looking for a good prevention method. I found one – Mylee! Mylee’s set includes 4 special hair clips (that look like any other hair clips) and a lice deterring substance. The hair clips have a special sink with sponge inside onto which we drop the lice deterring substance, which stays active the whole day and does not evaporate quickly as it does when spraying it directly on the hair (and it’s odor is hardly felt for this reason). The substance is natural – Rosemarie Hiprox with vitamin E.
My 13 year old daughter prepares the head clips in the mornings, she drips the Hiprox into the head clips and feels it is her own secret, because nobody knows it – the head clips look like any other hair clips, but it protects her. As you can see, the hair clips look casual. There are also colorful ones. 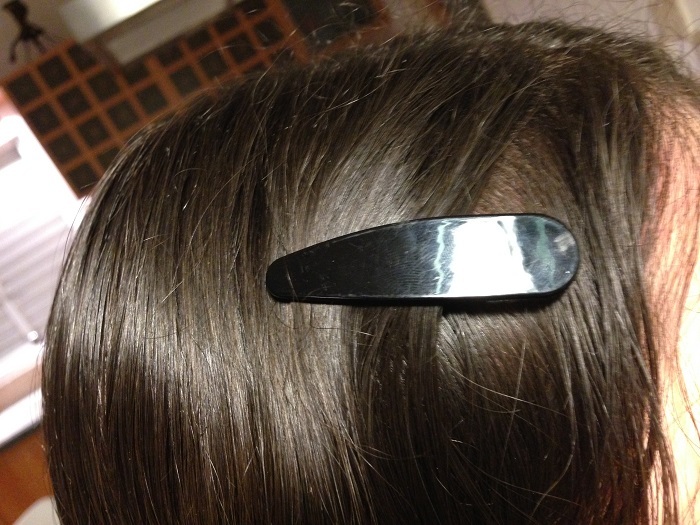 After a few weeks of usage, it feels like Mylee’s hair clips deliver what they promise, my daughter’s head is clean. 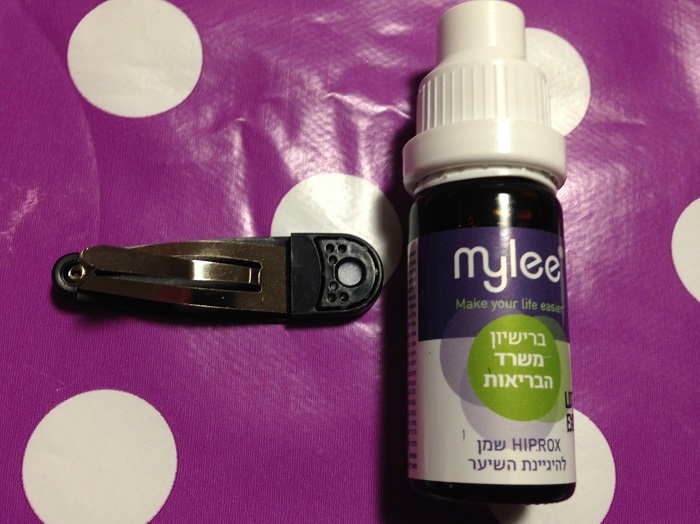 Mylee is an Israeli development, entirely natural and was not tested on animals.